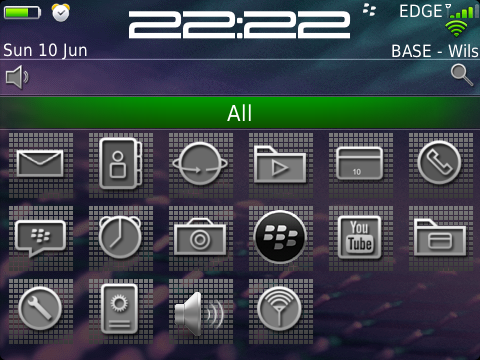 Here is the Porsche theme from blackberry. 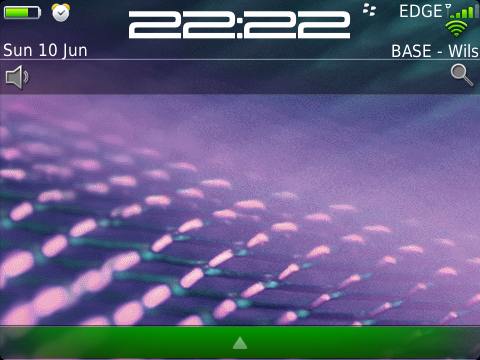 Yes, the theme used for the blackberry P9981 (Porsche design). I installed it on my 9360 and it looks good, just the green isn’t my favorite Color, I wished it was blue or grey that would be more neutral for everyone. Anyway will see how it feels in a few days, can’t tell right now. 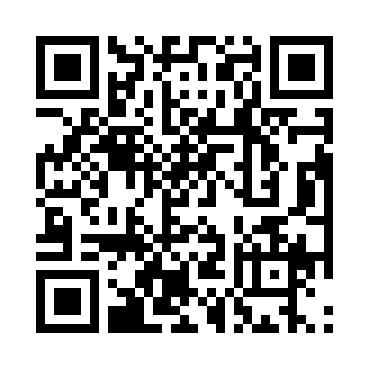 Its a french site but you can translate it with google if you want, registration is required before you can download this theme. I have been exploring for a little bit for any high-quality articles or weblog posts in this sort of area . Exploring in Yahoo I ultimately stumbled upon this website. Studying this info So i am satisfied to convey that I have an incredibly just right uncanny feeling I discovered just what I needed. I so much surely will make sure to do not omit this web site and give it a glance regularly.